Rob Thompson is the chairman of the firm’s commercial litigation group, focusing on commercial and contract disputes, business torts, false advertising, unfair business practices, fiduciary duty disputes, and trusts and estates disputes. 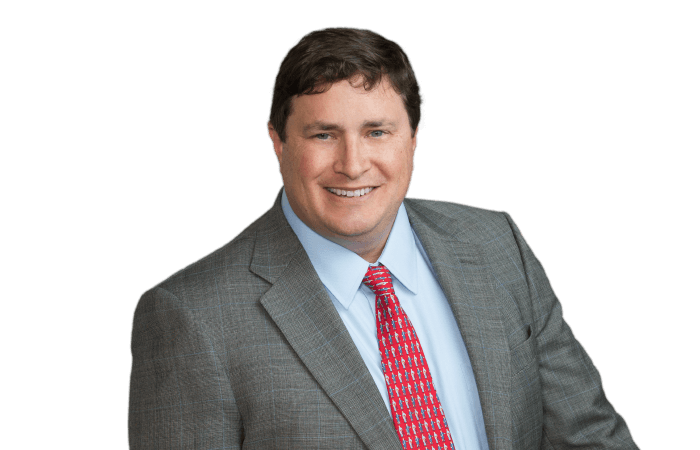 His practice is national in scope representing cases on behalf of individuals and businesses in state and federal courts. Rob also assists clients in general corporate matters and employee ownership, benefit, ERISA, and related business matters, with an emphasis on executive compensation, equity incentive plans, non-qualified deferred compensation, ESOPs, ESOP transactions, business succession and estate planning.